Here’s a fun little thing to do when you have an extra minute (literally, that’s all it took). 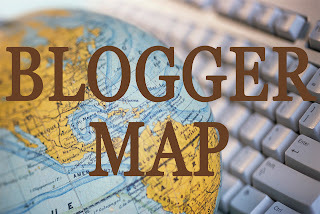 Map yourself on this interactive world map for bloggers from Latte Love. 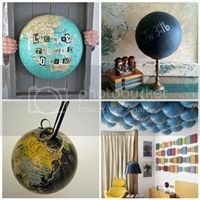 And when you are done, continue your journey around the world with this post of recycled and repurposed globes (in case you missed it earlier this month). Make sure to let me know when you travel through Sweden and I’ll clear my schedule!